Landowners, including Telford & Wrekin Council, will host a public exhibition later this month on plans for a proposed residential development in Muxton. 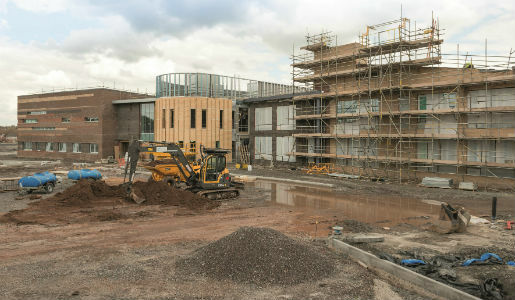 Telford & Wrekin Council is to consult residents on what they feel should be built on three brownfield sites for which it has secured funding to make ready for development. Telford & Wrekin Council is always looking for ways in which to support local trade and keep the business pound in the borough – and its new housing investment programme is no exception. 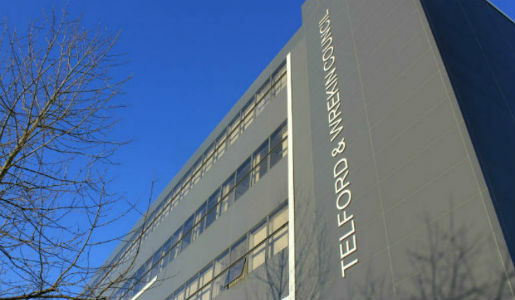 Telford & Wrekin Council will this weekend launch* a new external company to build and manage more than 400 homes for the private rental market. Telford & Wrekin Council is set to take steps to prevent the immediate demolition of one of the few surviving structures that represents the origins of Hadley and Haybridge.